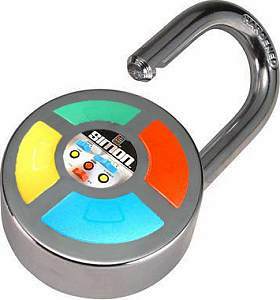 Reply to post: Anyone want to join me in this padlock venture? We could make a fortune! Anyone want to join me in this padlock venture? We could make a fortune!